It was established in the year of 1943. 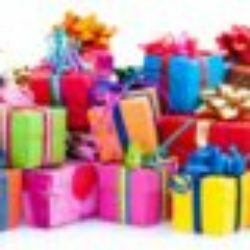 This semi-annual event takes place in Feb and Sep month of each year in the New York City of America. 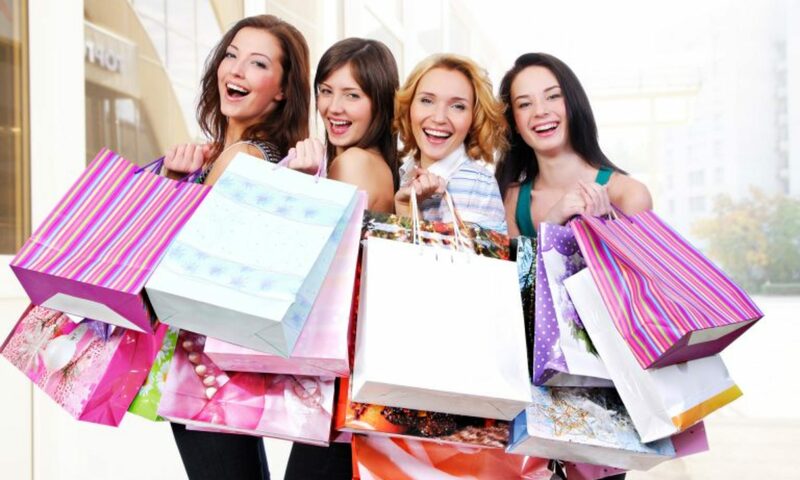 * New York Fashion Week is one of four top fashion weeks held around the world. * It was established in the year of 1943. * New York Fashion Week is a semi-annual fashion event. 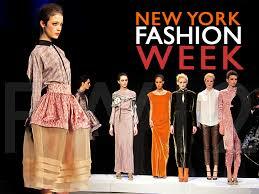 * New York Fashion Week is the first Fashion Week in the calendar of the four prominent fashion weeks. * In New York Fashion Week two events are takes place in Feb and Sep month of each year. * Feb month event is known as Fall Shows. * In New York Fashion Week Sep month event is known as Spring Shows. * New York Fashion Week is held in the New York City of America. * In the early days New York Fashion Week is known as Press Week. * The First New York Fashion Week was the world’s first organized fashion week. * In New York Fashion Week only invited audience are allowed. * Previously New York Fashion Week was held in the Bryant Park, New York. * Currently New York Fashion Week location is the Lincoln Center for Performing Arts.